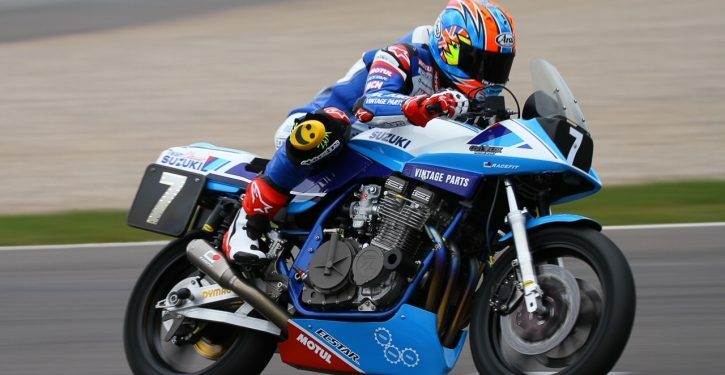 Endurance Legends 2018 – Full Gas for Four Hours! 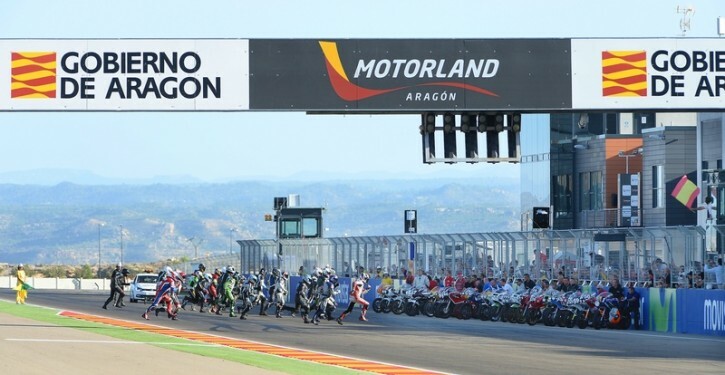 This weekend the Motorland Aragon circuit will be welcoming the final round of the European Classic Series. 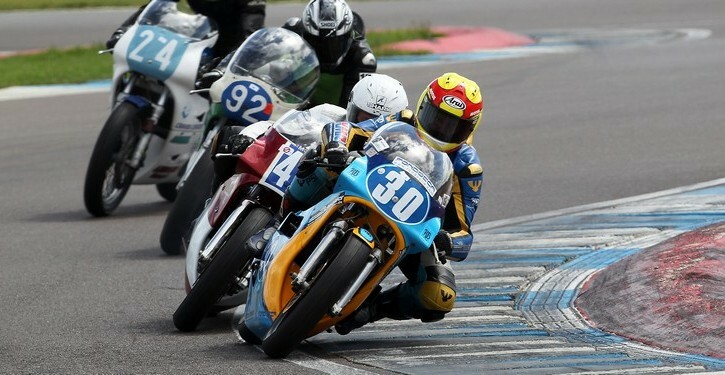 It promises to be a pretty close final! 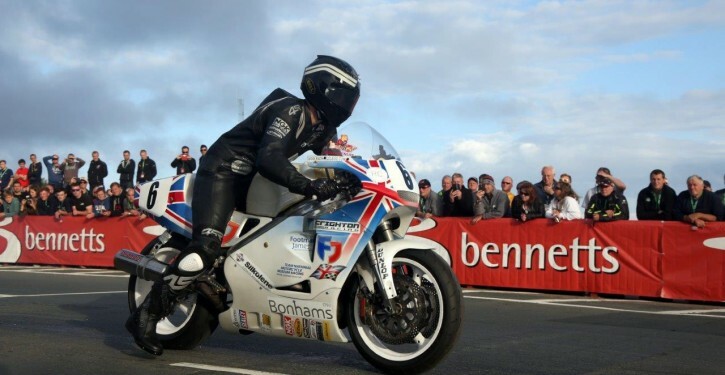 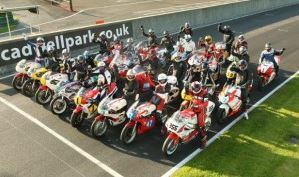 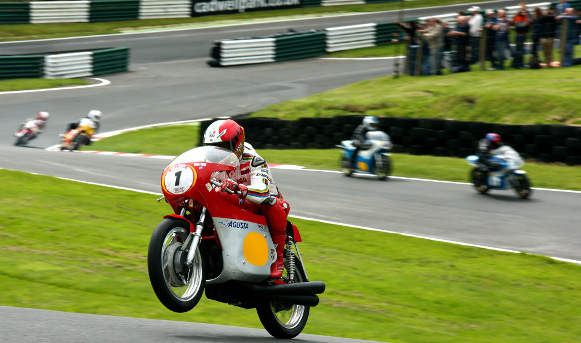 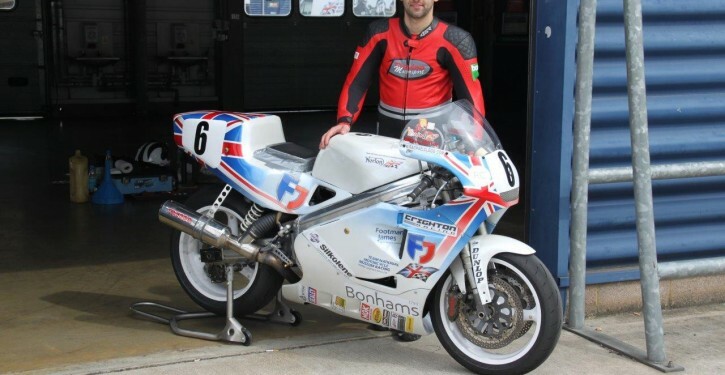 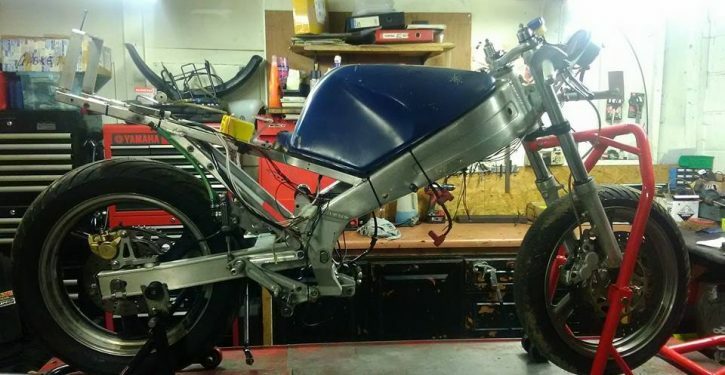 Racing legends head to Lincolnshire for huge historic motorcycle racing event. 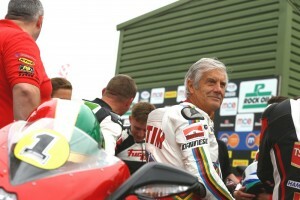 Star names including Giacomo Agostini and Murray Walker to celebrate Lincolnshire’s bike racing past. 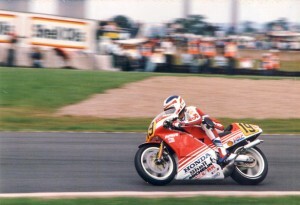 Donington Park are delighted to confirm that motorcycling legend Freddie Spencer will be a guest of honour at the popular Classic Motorcycle Festival on 7-9 August.